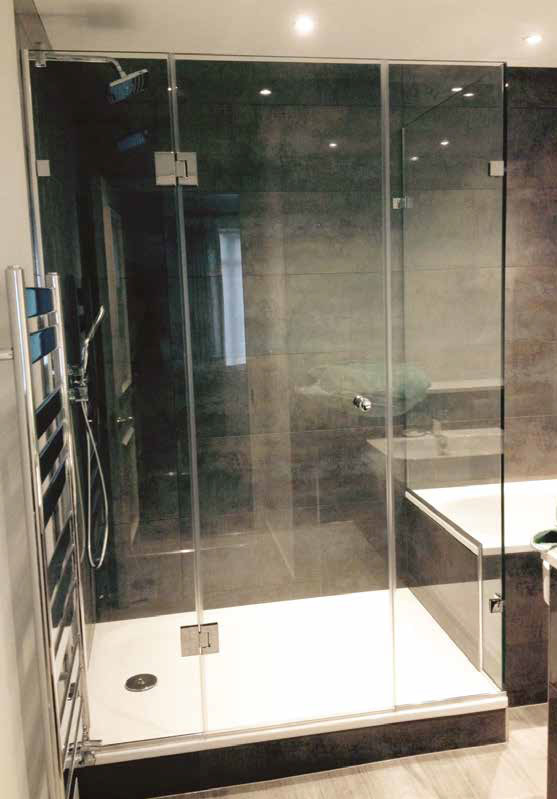 At Shower Image we are able to offer bespoke designs to suit your bathroom. 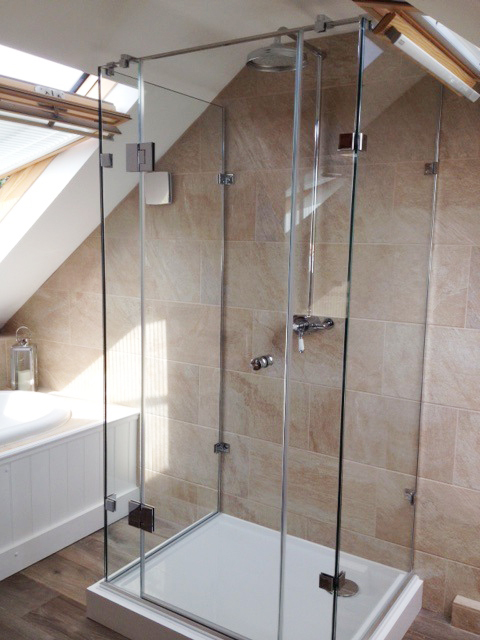 Glass can be cut to suit sloping ceilings, dwarf walls and special angles. 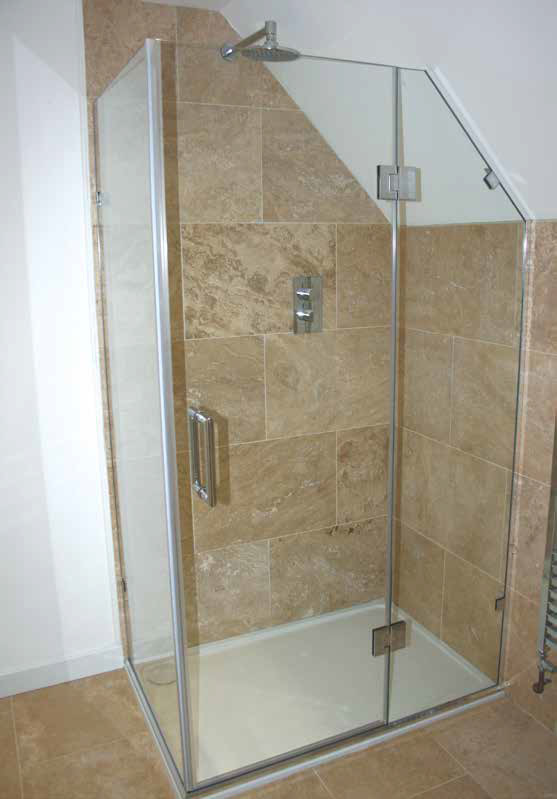 Widths and heights available to your individual sizes.